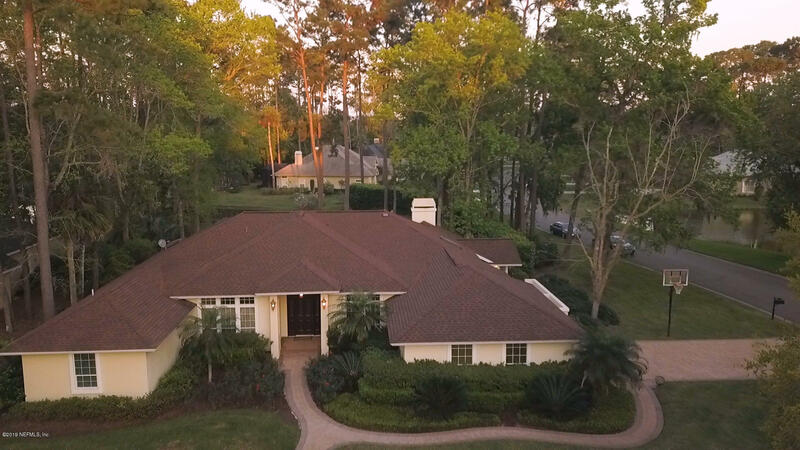 Sawgrass Country Club Golf Homes for Sale can be found here. If you are looking to buy or sell a home in this great neighborhood we would love to help you. 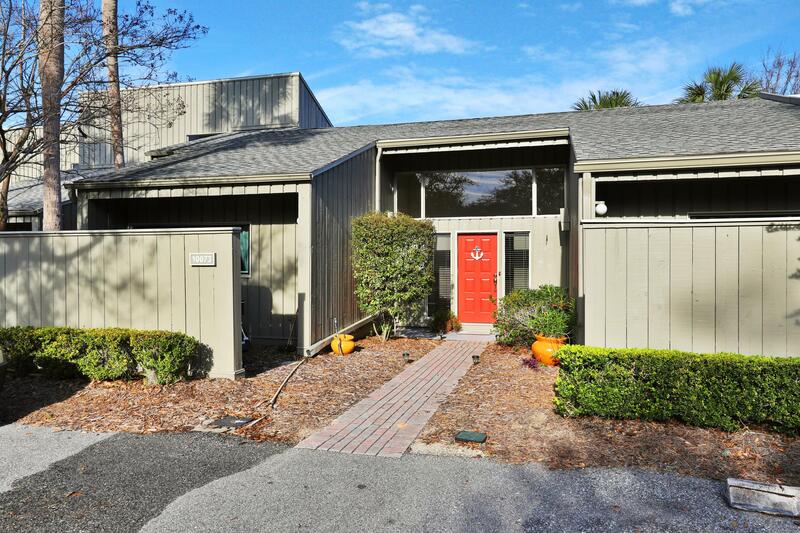 Nicely remodeled Fisherman's Cove condo in desirable Sawgrass Country Club. 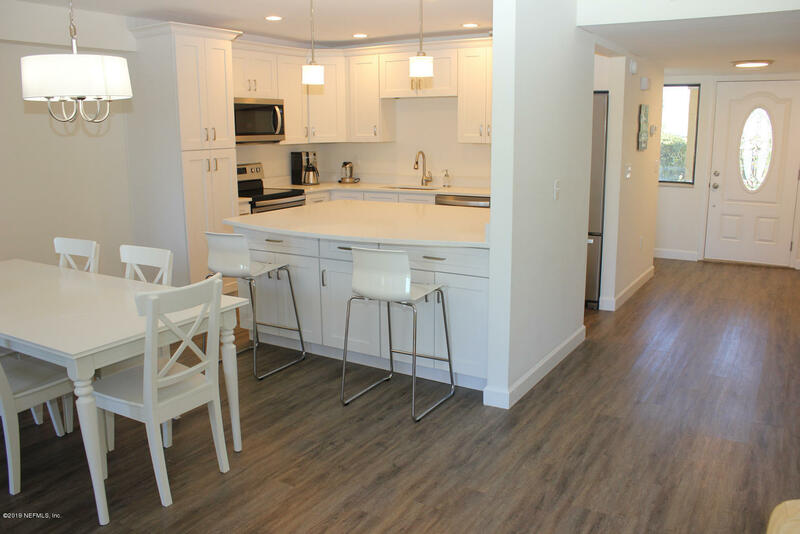 With new floors, appliances, cabinetry, lighting, quartz counters throughout the home along with being freshly painted inside and out, the owners spent over $100,000 to make this a special place to live. Recently remodeled 2 story end unit condo with modern, quality details throughout. 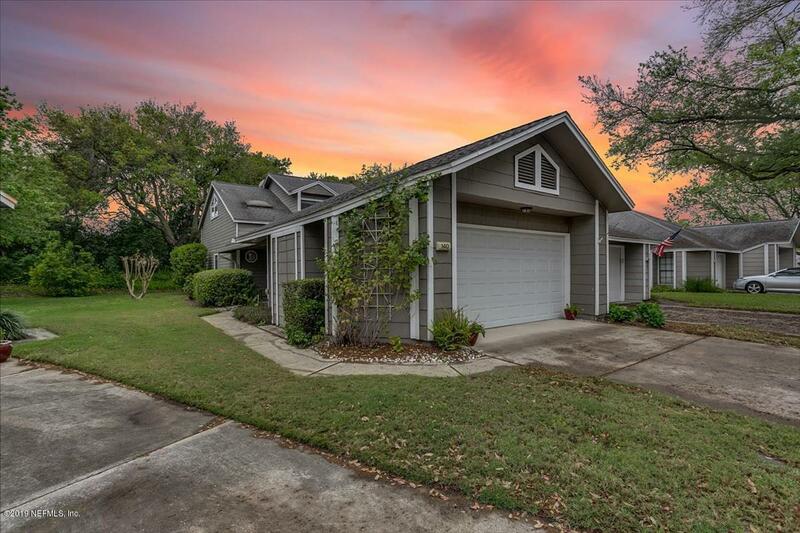 Vaulted ceilings & golf course views help make this a great place to live. Main living areas are downstairs with the master suite upstairs featuring a bonus area overlooking the golf course. Second bedroom with attached bathroom is also upstairs. 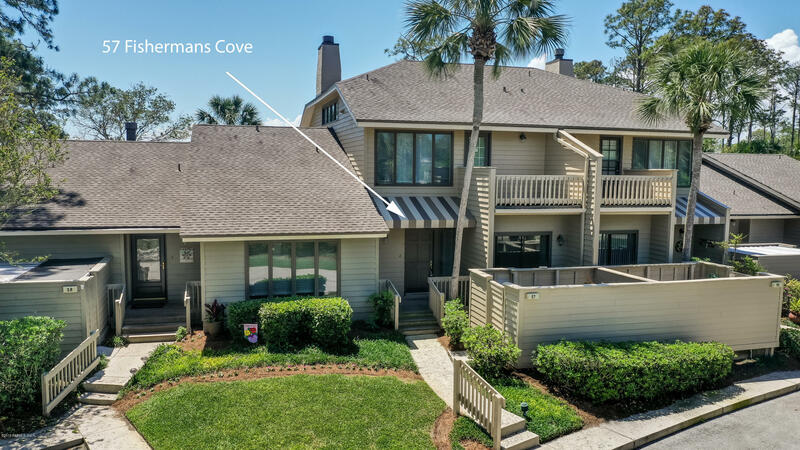 Waterfront one story home in Ponte Vedra Beach! 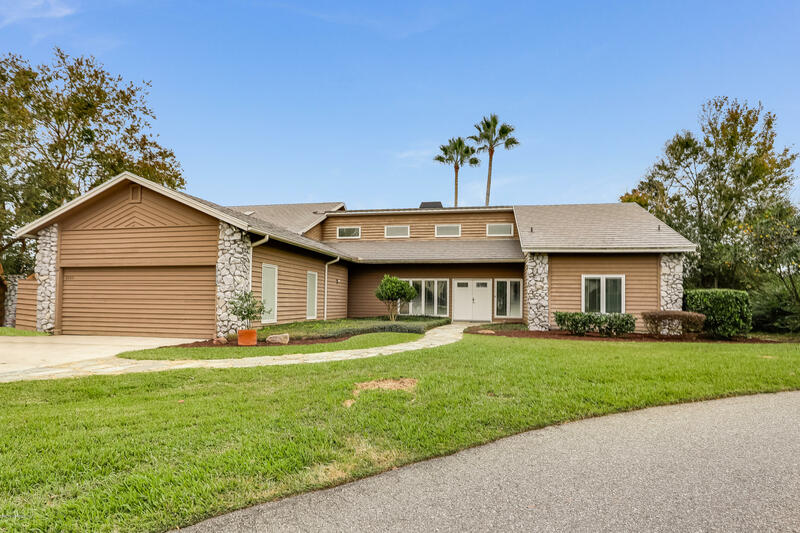 Located in the highly sought-after Salt Creek neighborhood of Sawgrass Players Club, this beautifully maintained 4 bedroom/3 bath home is luxury living at its finest. Updated condo within walking distance of beach. 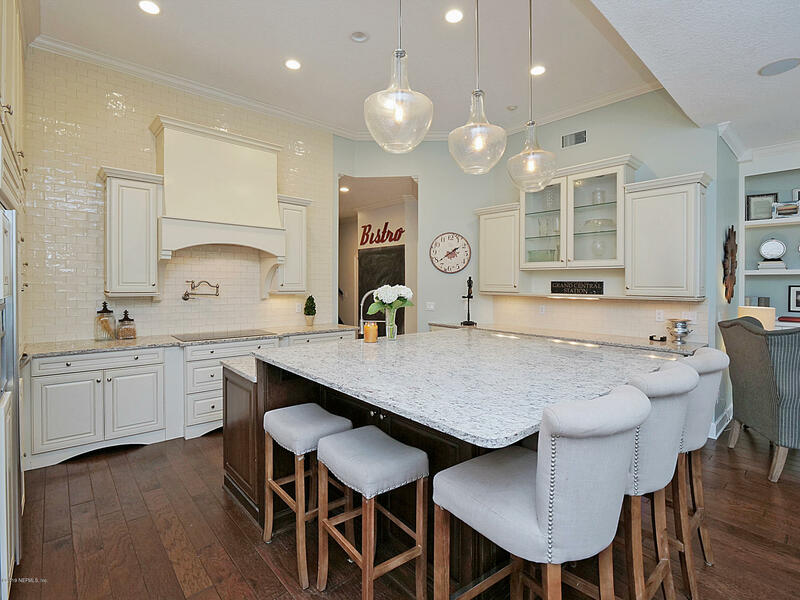 Beautiful kitchen with new appliances, Corian counter tops and breakfast bar. Dining room overlooks screened lanai and wooded preserve area. Carpeted living room with 16 ft high ceilings and window. Upstairs master bedroom with large walk-in closet with built ins, private screened balcony with preserve view. LOCATION! LOCATION! SAWGRASS ISLAND AT TPC! 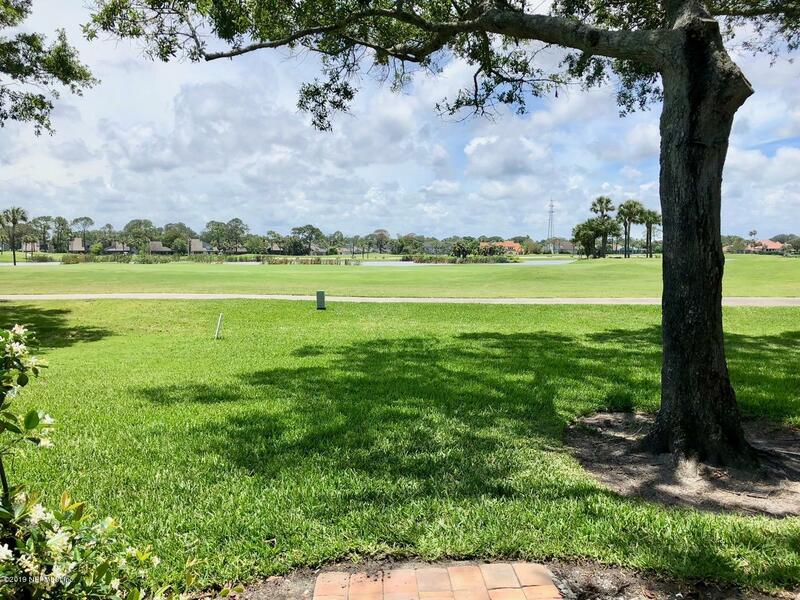 Beautiful lush landscaping surrounds this over 1 acre corner lot with a circular drive and view of the 10th hole of The Valley Course! Step into the large open foyer that leads to the living room with views of the Golf Course! Lounge in front of the fireplace in the large sitting area in the Master Suite with french doors that lead to the pool/hot tub! 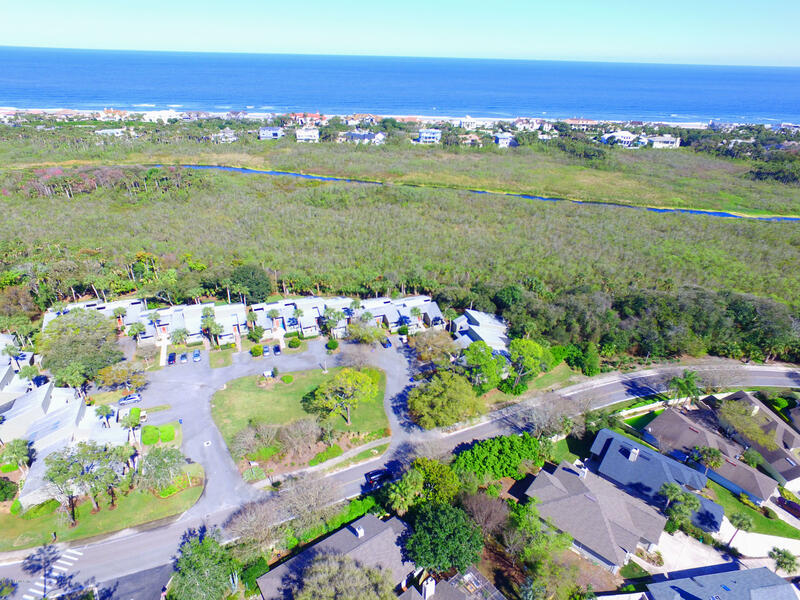 This beach-cottage-style condo within walking distance of the ocean is tucked within the sanctuary of Sawgrass Country Club's golf community and backed by the Guana Preserve. With miles of walking and biking paths, this 3 bedroom/2 bathroom condo is the perfect retreat as a retirement home, vacation rental, or relaxing full-time residence. Close to dining, shopping, and activities. 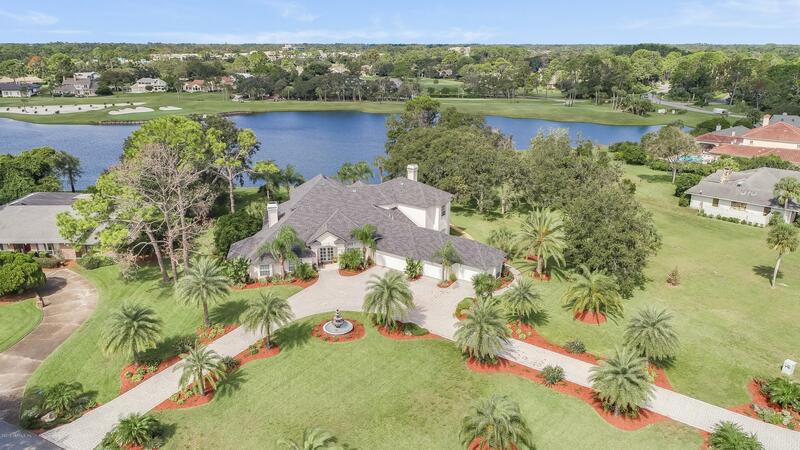 Enjoy life in this outstanding Golf to Water Villa in Sawgrass Country Club. Located on the 8 East Golf Course with Lake Elizabeth & Bird Island views just past your new wavered patio plus Breath Taking SUNSETS. Updated with granite & stainless gourmet kitchen, breakfast bar & Reverse Osmosis Water System. Location, location, location! One level home with high ceilings (& no steps!) 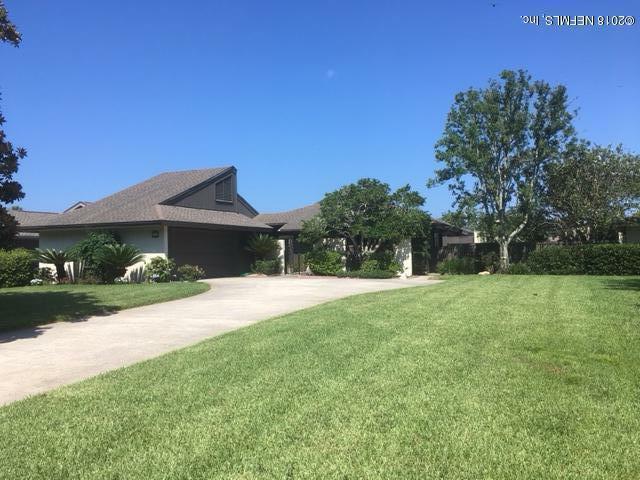 in the desirable neighborhood of Old Barn Island/ Sawgrass CC. Incredible easterly views of the lake. Ready for you to remodel this 4 bedroom, 3.5 bath home to your specific desires. Split bedroom plan, large 2-car garage w/ separate golf cart entry. 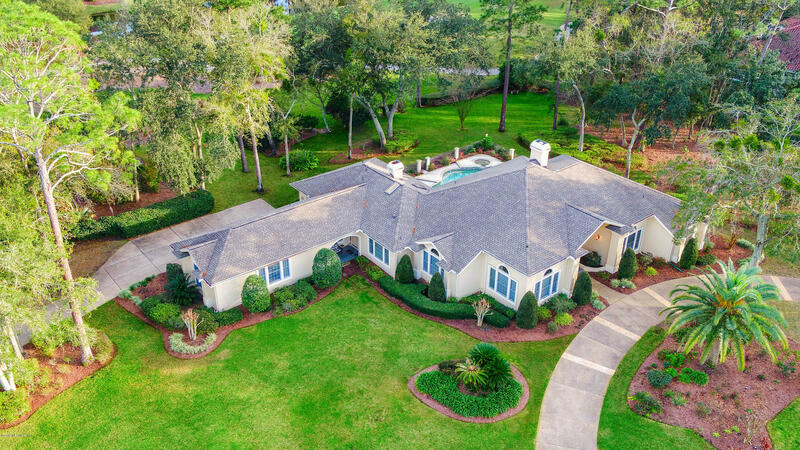 Welcome to this spectacular signature home in Sawgrass CC. Every room in the house has a water view! The ultimate entertaining home with lots of gathering space flowing into the huge back lanai and summer kitchen. Sellers invested $300k+ to update/ upgrade this home to be one of the most spectacular in the community.